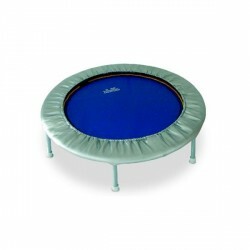 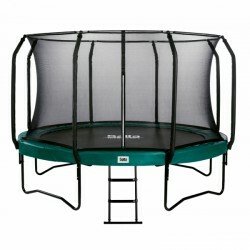 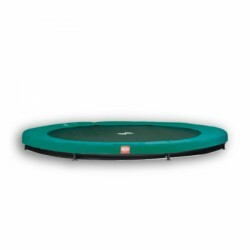 The Berg Grand Champion with its' oval form offers a large jumping area and efficient stablity. 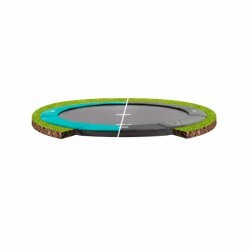 Due to this combination a secure jumping experience is guaranteed. 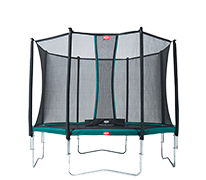 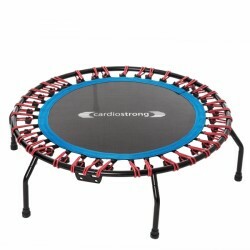 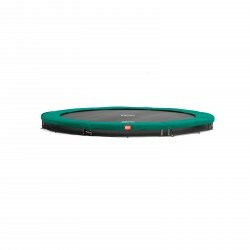 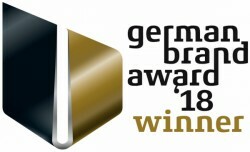 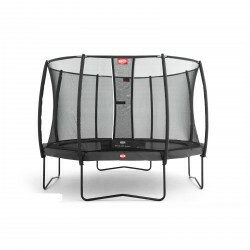 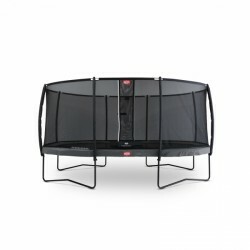 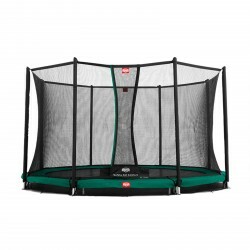 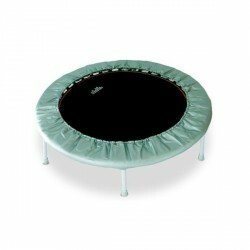 Berg Trampoline Grand Champion - high grade trampoline of Berg in oval form!